Although Krista Casey and Dave Kavaler didn’t pioneer the field of street style, they definitely perfected it. 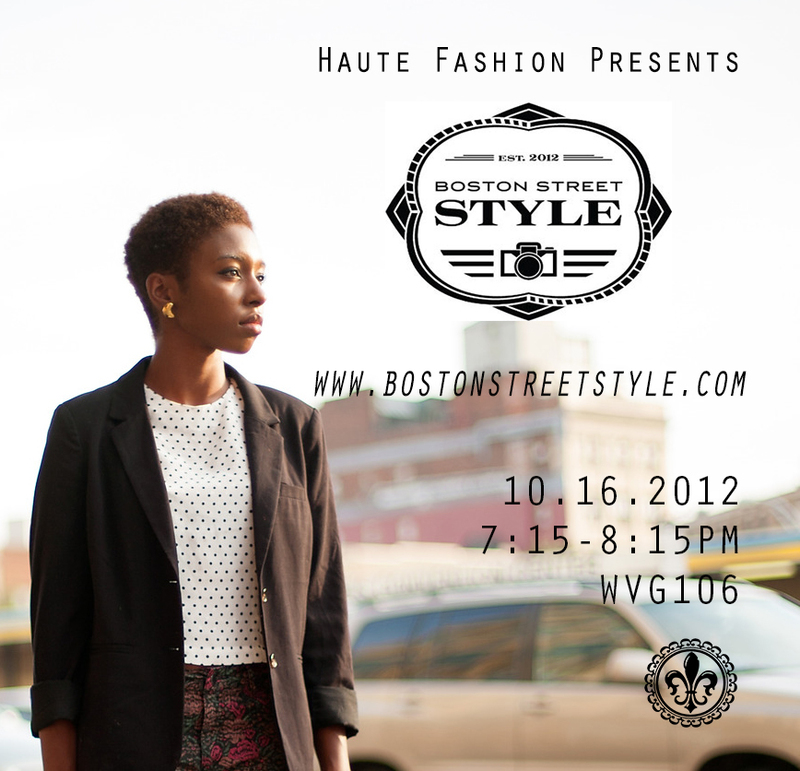 Krista and Dave are the cameras behind Boston Street Style, a wonderful street style blog showcasing stylish Bostonians. Tonight, these two NU alums are coming to share their story, tips, and advice with us. We hope to see you there! Next Haute Husky – Claudia M.